Light and bright south-facing mail floor condo at Excelsior & Grand! 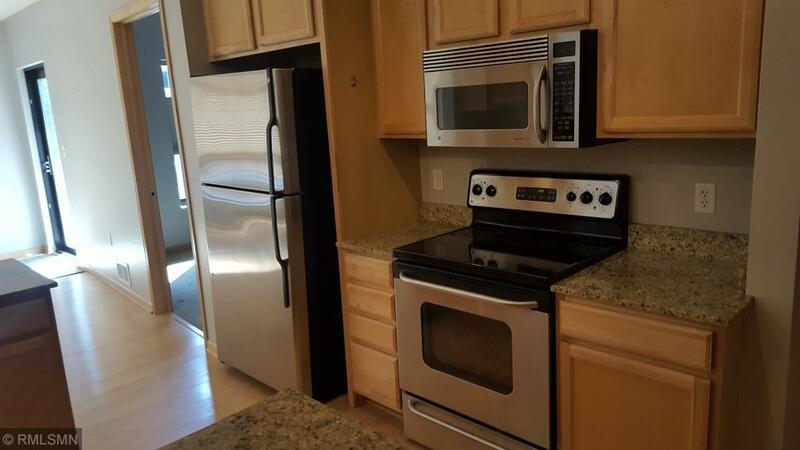 Features open flr plan, private master suite w/ full bath & great closets. 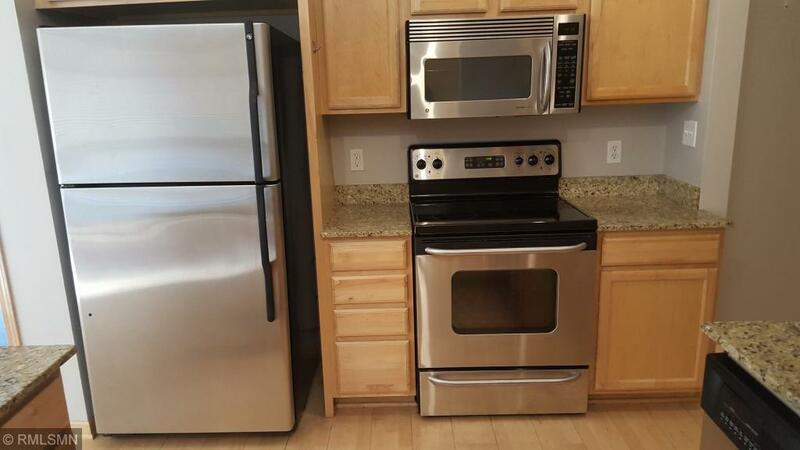 Granite counters & stainless appliances. 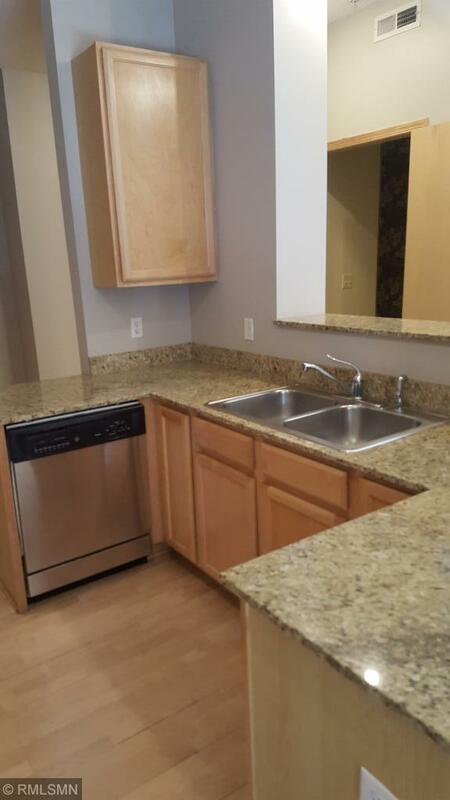 Eat-in kitchen & in-unit laundry + powder bath & priv deck. Features private entry thru deck/patio. 2 garage stalls w/ separate PID numbers. Shared amenities include party & exercise rooms, outdoor pool, hot tub & sauna. 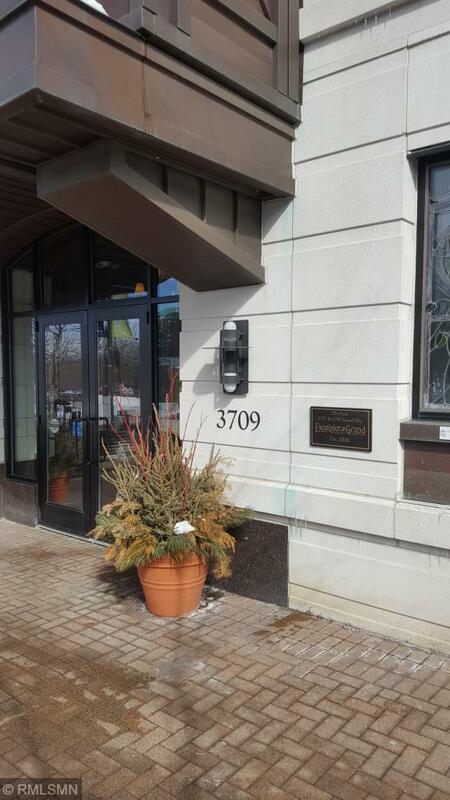 Walkable neighborhood is just steps from Wolfe Park, shopping, restaurants & nightlife. Quick close possible.